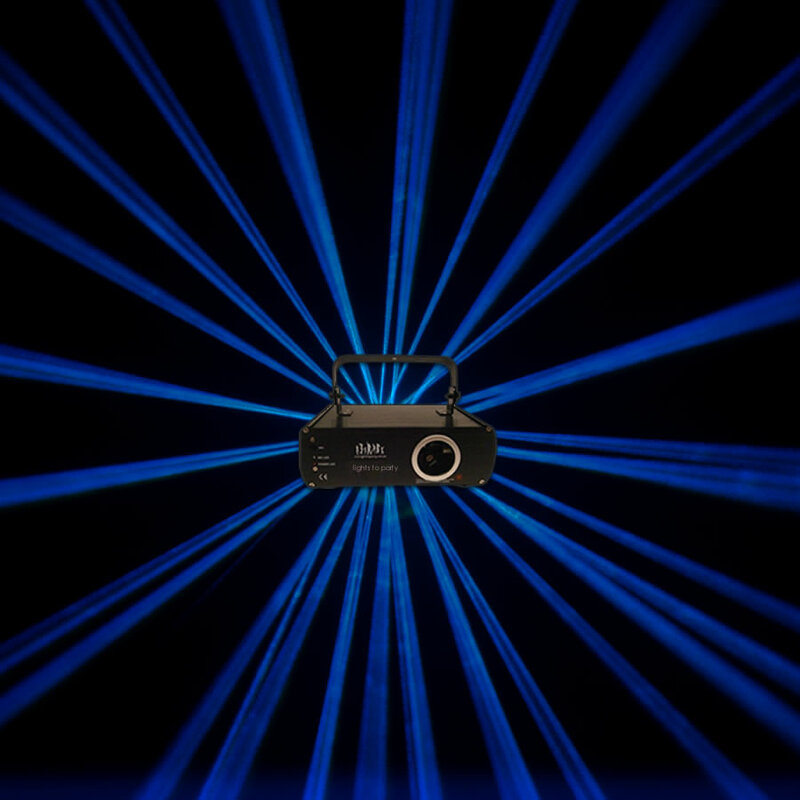 This standard blue laser is ideal for small – medium spaces such as house parties, small venues etc. 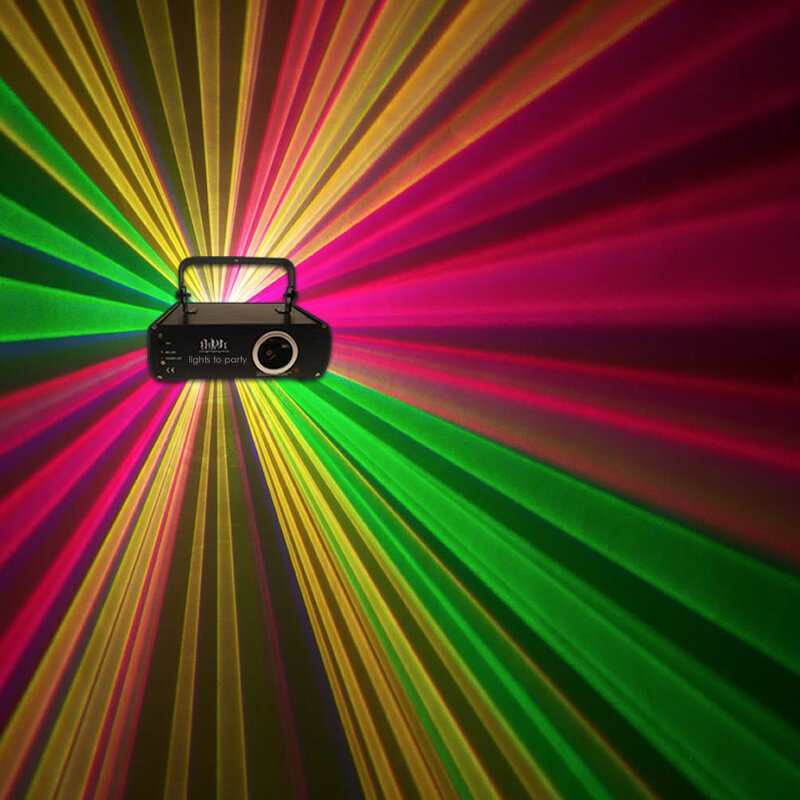 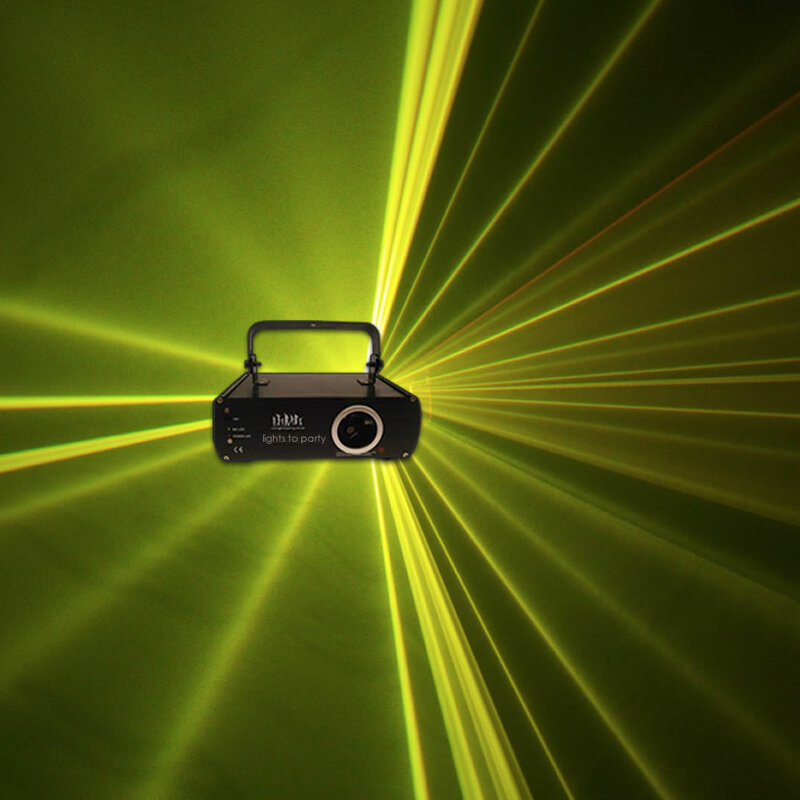 This laser is sound activated and goes to the music. 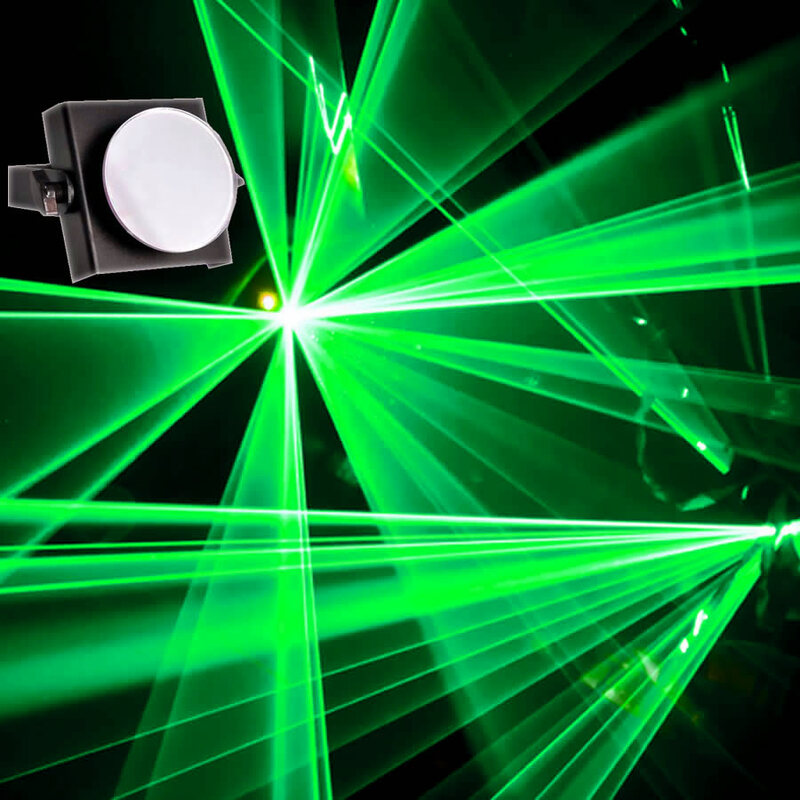 You will need to add a smoke machine to see the tunnels of colour come off the laser.